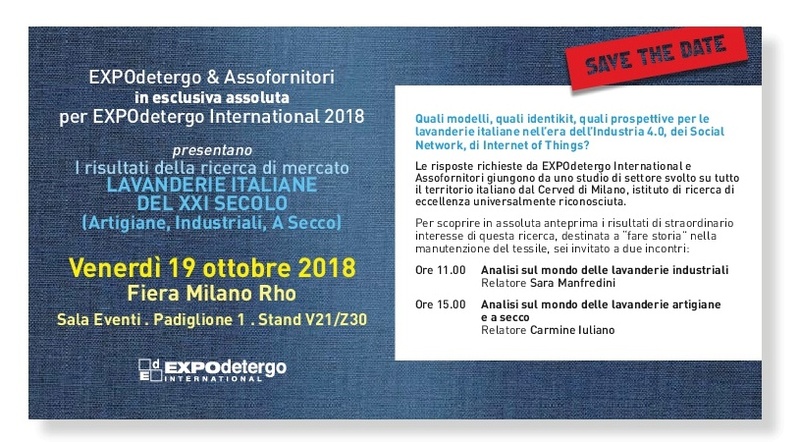 EXPOdetergo International, the international event dedicated to the laundry, ironing, and textile care industry, will be back at Fiera Milano (Rho) from 19 to 22 October 2018.
healthcare facilities, and hotels, for which the quality and durability of textiles are essential and the supply of these products should optimise costs. 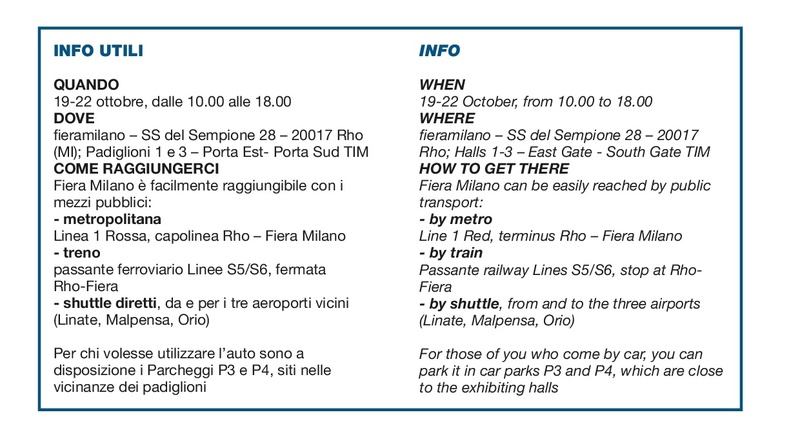 All this will take place at Fiera Milano (Rho), in halls 1 and 3, the most practical ones, as they are right next to the metro station and the Passante railway, and close to East Gate, one of the district’s main entries. most performing products available on the market. 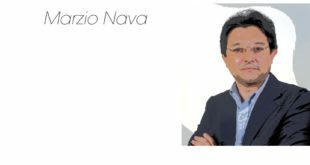 The offering of major international specialised players goes from dry cleaning, Italy’s flagship, to wet cleaning. The trade fair will also be an opportunity to showcase products for the ironing sector, professional detergents – which are increasingly high-performing and environmentally friendly – and complete and automated lines, including packaging. 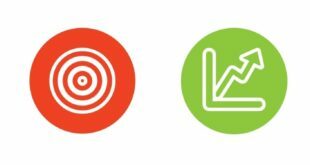 The supply chain is completed by the offering of the textile industry (bedding and table linen), management systems, and 4.0 solutions, which are still not so widespread, but can be a great opportunity for relaunching and improving the performance of your business. using less energy, water, and time is the key to staying on the market. 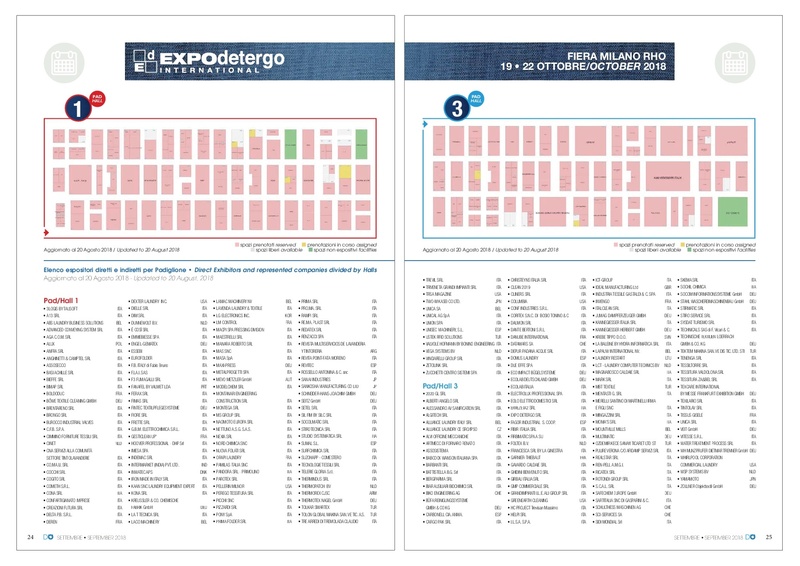 EXPOdetergo International wants to convey this message to all the professionals operating in the laundry industry. 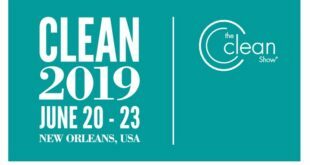 the focus on environmental impacts is now widespread throughout the sector.The market is therefore projected towards an eco-friendly development, and this will be revealed in all its aspects during the 4-day event. the latest products are essential elements for a serious professional. But they are also the best tools for seizing opportunities that ensure business continuity and growth. 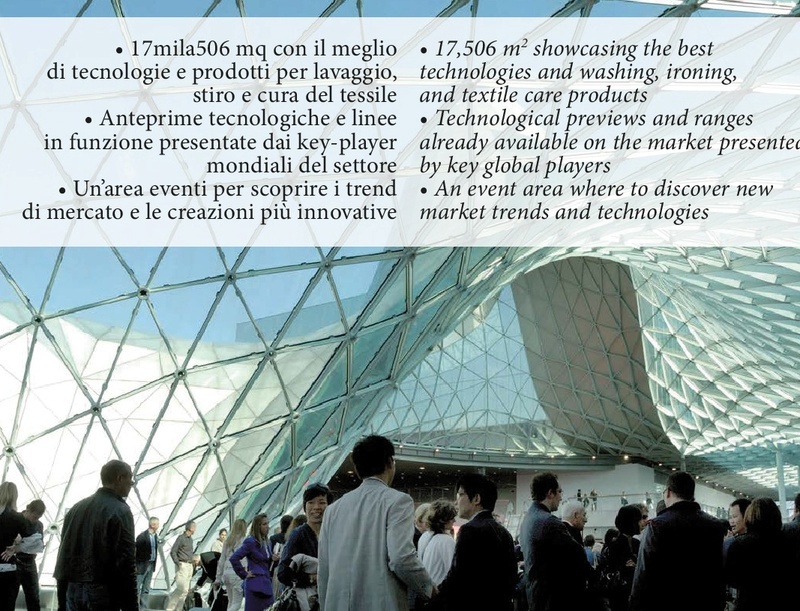 That’s why beyond the exhibition offerings, the show promises to be an essential observatory of the changing market. 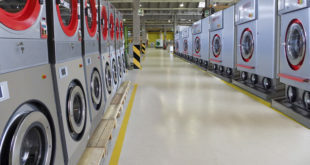 In fact, during the upcoming edition, two interesting studies will be presented, to take stock of the situation in two markets which are different one from the other, while both being active and dynamic, such as industrial wet cleaners and dry cleaners. events, one in the morning and the other in the afternoon, at the Event Area, Hall 1. The two studies will be a precious tool for exploring the state of the art of the two most important areas in the sector, stimulating new ideas among all the industry players, and helping entrepreneurs, professionals, sales people and operators in the laundry industry identify new, promising paths for their own businesses. your pass with barcode directly in your inbox.